Some basic concepts. 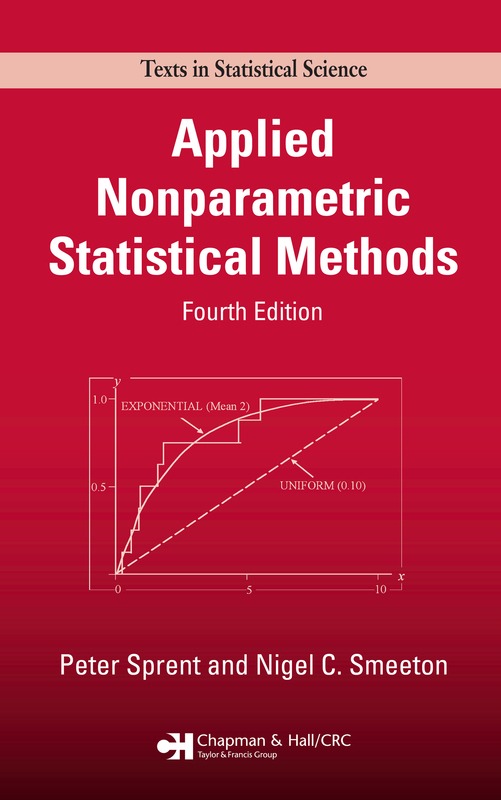 Fundamentals of nonparametric methods. Location inference for single samples. Other single-sample inferences. Methods for paired samples. Methods for two independent samples. Basic tests for three or more samples. Analysis of structured data. Analysis of survival data. Correlation and concordance. Bivariate linear regression. Categorical data. Association in categorical data. Robust estimation. Modern nonparametrics.